After two snowstorms and the fizzle of the holiday season, Lincoln seems to be in the throes of an intense case of cabin fever. However, this great boredom has inspired great music. Local venues The Bourbon, Bodega’s Alley and the Zoo Bar all have big name shows scheduled for this week, set to carry you forward into February. 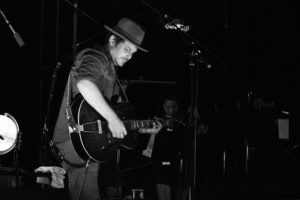 The Bourbon kicks off this week with one of its most popular visiting artists, Gregory Alan Isakov. 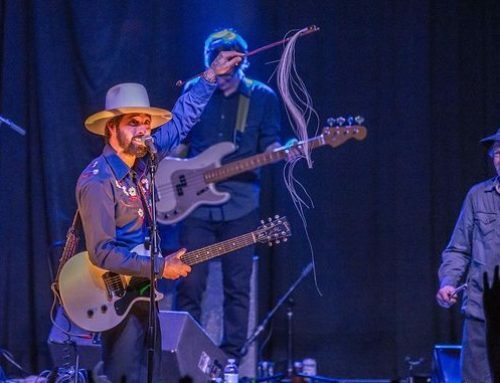 Isakov has made a name for himself as a folk and indie singer-songwriter. His style is subtle and suddenly introspective. Isakov’s latest release, Evening Machines has received praise for its soft vocals and layered, articulate instrumentals. 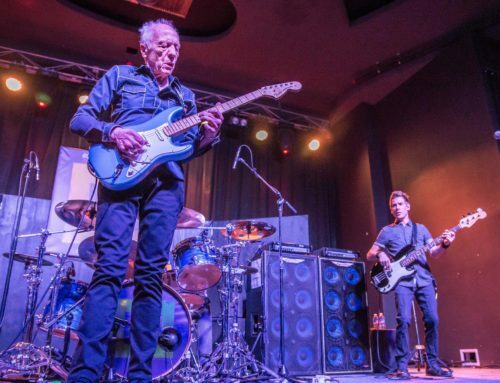 His upcoming Lincoln show is part of a tour run that began in September and will continue into mid-March with shows in the United States, Canada, Europe and Australia. Isakov and his band will be sharing the bill with Danny Black from the band Good Old War. Tickets for Monday’s event start at $32 for day-of general admission and range to $184 for four-person tables. More info on the Facebook event page. The Bourbon continues its run of music events into Tuesday, hosting both The Wailers and Domestic Blend. The Wailers reunited project, headliners for the evening, features the surviving members of Bob Marley’s famous band. They currently tour with a mix of familial musicians from throughout the history of the band, including Aston “Familyman” Barrett, the original bassist. In 2019, The Wailers are driven to living up to their name, talent and legend as touring musicians. Their work still heavily focuses on reggae style and message. They will be joined by Omaha’s Domestic Blend, Regulars on The Bourbon’s showlist, Domestic Blend plays a mix of rock, soul and hip-hop. The show begins at 8 pm, with doors opening at 7 p.m. General admission tickets start at $20, tables of four are available for $160. The Bourbon’s mid-week show is a sold-out appearance by Georgia-native R&B artist Jacquees. The 24-year oldworks with R&B and hip-hop styles, creating popular and smooth flowing music. This current tour, the 4275 Tour, is inspired by his debut full-length album under the same name. 4275 was released in June of 2018 and set Jacquees’ course for popularity after his EPs. 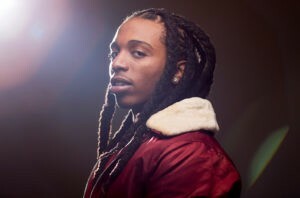 Jacquees came into the scene through a release of mixtapes and EPs since 2011. He has since worked with big-name artists such as Trey Songz, Young Thug and Chris Brown. 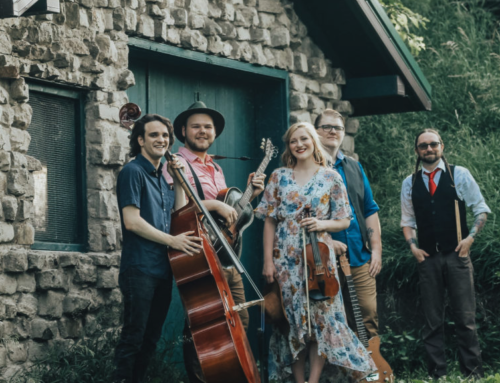 The show will start at 8 p.m.
Wednesday’s must-see event moves just across the street to Bodega’s Alley, which hosts two powerful, eclectic modern bluegrass bands in White Water Ramble and Feed the Dog. 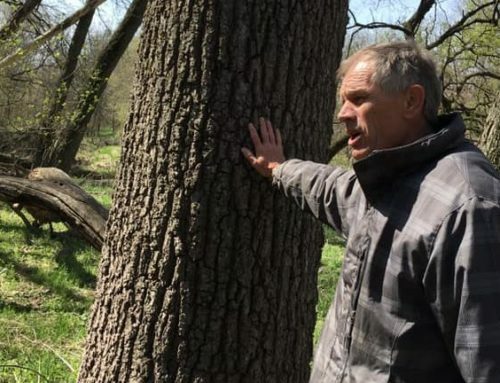 White Water Ramble comes from Fort Collins, Col., while Feed the Dog is from Appleton, Wis. The show begins at 9 p.m. and the cover is $7 advanced, and $10 the day of the show. Thursday night features international blues artists James Harman coming to the Zoo Bar. Starting his career roving the south in the 60s, Harman adopted various styles of jazz, soul, and blues music to his own. 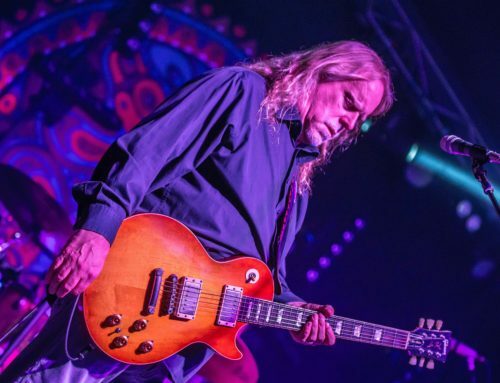 Moving through record labels, band members and opening gigs, Harman wrote and performed songs that have been featured on television and earned several blues awards. After establishing the James Harman Band in 1977, he released eight full length albums. 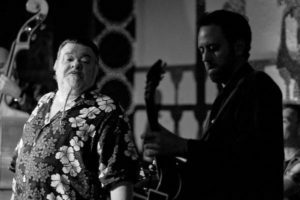 His work is rooted in classic blues, emphasizing harmonica, piano, guitar and bass with steady rhythms and instrumental flair. The Bourbon closes out this week’s exciting lineup with a night of EDM and dubstep music. Bourbon regulars 12th Planet will be joined by artists Infekt, Shlump, and Gentelmens Club. 12th Planet is on their “Swamplex Tour,” which began in early January in Austin, Texas, and will continue through New York, Los Angeles, and Seattle. 12th Planet is considered the forefront of the dubstep genre, playing alongside Skrillex and at larger festivals. Supporting artists Infekt, Shlump and Gentelmens Club have accompanied 12th Planet on much of the tour. Shlump is a California-based artist just beginning their dubstep career, while Gentelmens Club is a U.K. based dubstep trio that emphasizes individual sound. Infekt is a German solo artist that looks into an imaginative and narrative side of the genre.